If you’re wanting to complete a DNA test for fun, you’ve probably considered purchasing a test kit online. 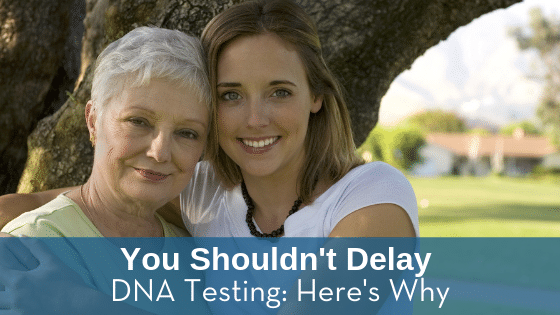 In certain situations, a DNA test isn’t always the way to go. 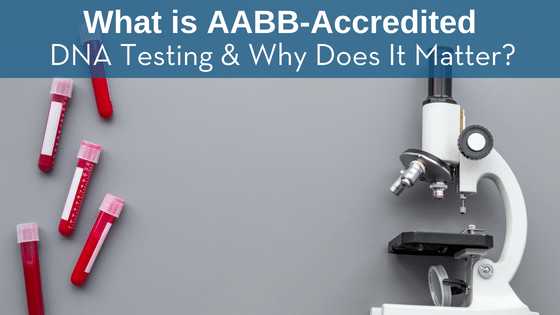 There are vital differences that separate home kits and lab tests, including the fact that lab-based DNA testing is court admissible while home-based testing is not. 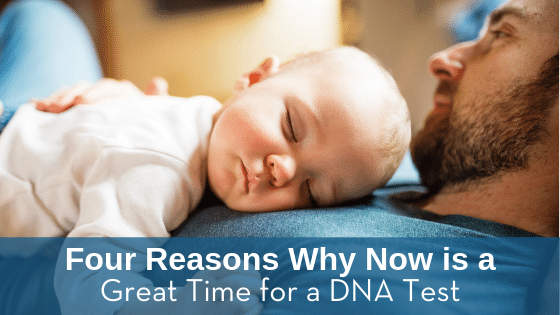 Why is a court admissible DNA test preferred over a home test? 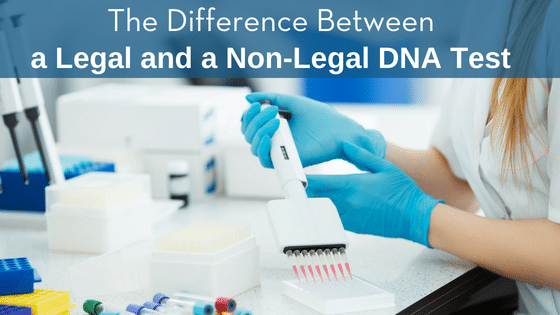 Here are some ways in which legal tests and non-legal tests differ. 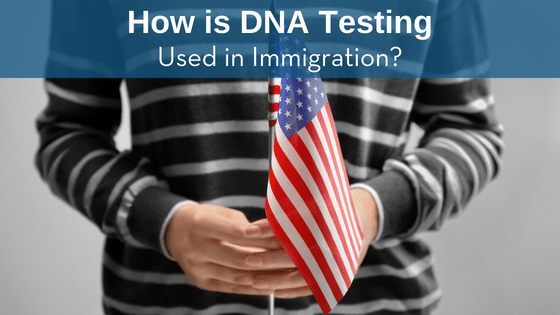 How is DNA Testing Used in Immigration? DNA testing is frequently mentioned in the media due to its use in paternity cases and felonious investigations, but the other ways we use DNA, like in ancestral research, are often overlooked. For instance: are you aware that DNA is used in immigration cases? While DNA testing is not absolutely essential for every immigration request, there are some situations in which people arriving in the United States will be requested to take a DNA test. Interested in how DNA testing fits into the entry process? Learn more about DNA testing and immigration below!